Caleb & Scott dive into a new report by social site Qutee about what video gamers think about gaming in 2018. They examine the results of the report and ask whether it actually tells us anything scientific about gamers or the game industry. Google rumored to be creating a new game console? Did Nintendo download a ROM and sell it to us? If so, is it legal? 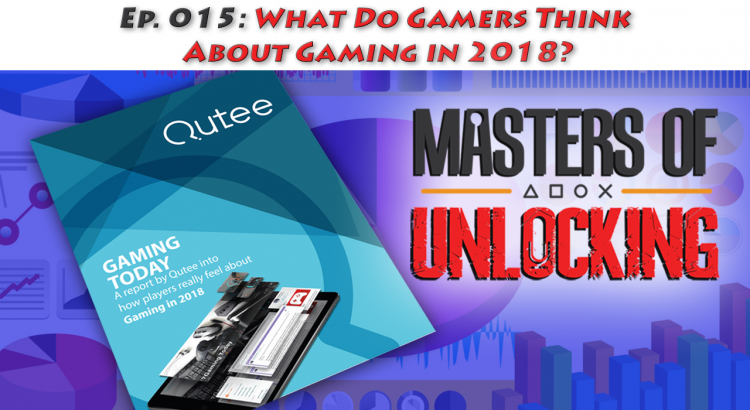 Social site Qutee releases a “study” on what video gamers think about gaming in 2018… we discuss the findings and our thoughts.